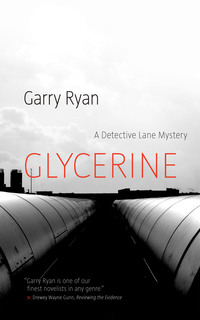 After a series of assassinations rocks Calgary’s underworld, Detective Lane is conscripted along with his husband Arthur into working undercover to seek out links in the Mexico - Canada drug connection and stop the violence. 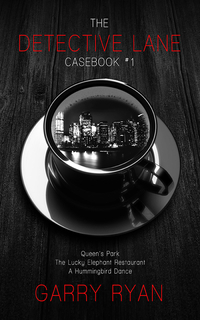 As tensions mount back in Canada and outright war on the streets seems imminent, the laconic detective and his allies must use some unorthodox tactics to avert disaster in the Gulf of California and dismantle the cartel. 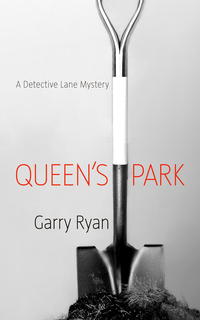 In 2004, Garry Ryan published his first Detective Lane novel, Queen's Park. 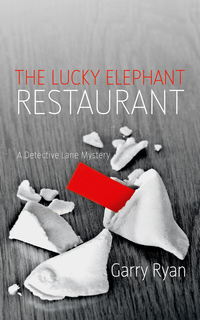 The second, The Lucky Elephant Restaurant, won a 2007 Lambda Literary Award. 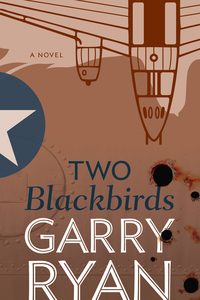 He has since published eight more titles in the series. In 2009, Ryan was awarded Calgary’s Freedom of Expression Award. He currently lives in Calgary.